New York: works as a streetcar conductor and runs a movie projector etc. In 1912 Otto is in Japan and asks Emil to join him. Emil goes to Japan and starts working for an export firm in Yokohama. Based in Japan, Otto and Emil make a trip to China and the Great Wall. They climb Mt. Fuji etc. They were detained in Russia (Germany and Russia were at odds) be later released. They visited family in Germany and friends in England. 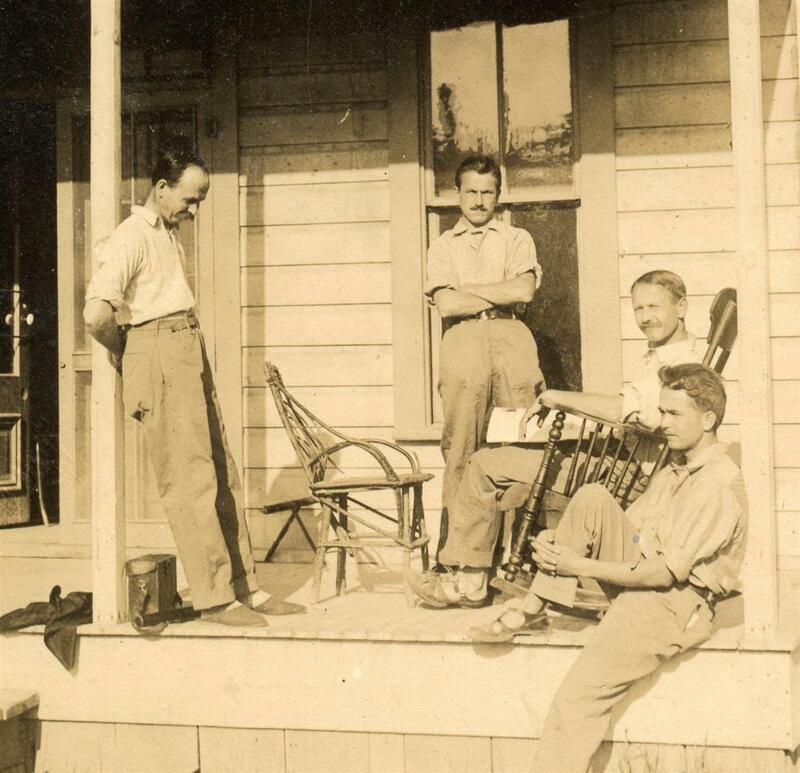 Upon returning to Germany, Otto and Emil, along with brothers Bruno and Max and sister Ida sailed to the U.S. Crossed the country by train to San Francisco, where they spent some time. Then they went north to Oregon state, where Otto bought a farm near Canyonville. per Allen/Allan Line SS Co.
1922 they moved to a farm in the Ireland District about 9 miles north of Camas, Washington County. Prune orchards were there too and Emil ran a prune dryer.